Our team is made up of industry leaders and market experts who deliver an outstanding service to all our customers. We understand that every job is unique, so we tailor our approach to ensure that we can help you nd the perfect role or the perfect person. Andrew is the founder and Managing Director of AJ Chambers. His vision is that AJ Chambers will be the most trusted public practice recruitment consultancy in the UK. 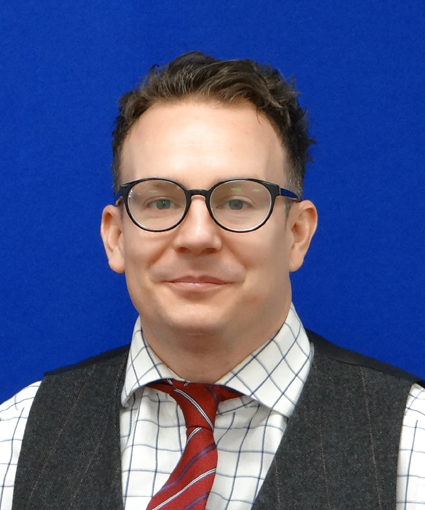 Darren is a Director at AJ Chambers, with almost a decade’s experience specialising in recruitment for finance professionals on behalf of accountancy firms that come in all different shapes and sizes, predominantly based in the East of England. 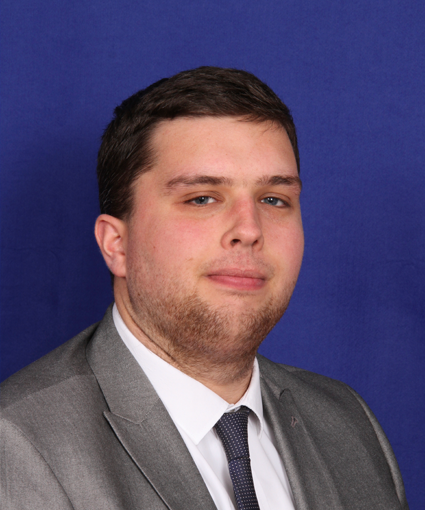 Kieron is our Business Analyst for The Chambers Group, responsible for the investigation, analysis and implementation of the company’s processes and activities in order to ensure we are operating as effectively and efficiently as possible and can achieve the best results for all our Candidates & Clients. Everything from designing new policies, rolling out new systems, and ensuring that all colleagues are up to speed on the latest developments within our business falls into his wheelhouse as he plays a vital role in shaping how the company operates day to day. 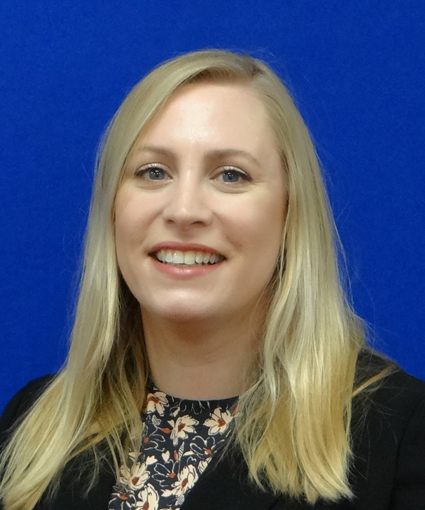 Kelly joined as our Office Manager late in 2017 and since then she has become an integral part of the business. She heads up everything from the HR support to the Accounting processes, all whilst keeping on top of an incredibly busy office. 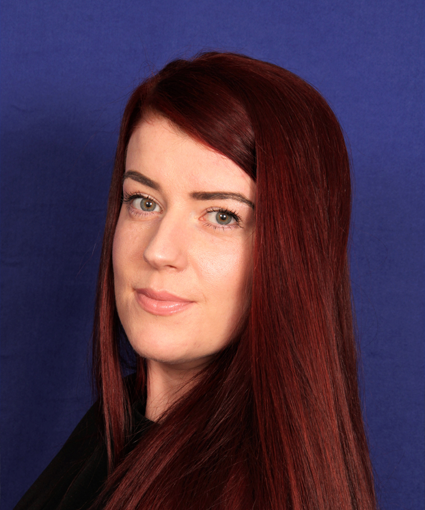 Hannah is part of the Accountancy & Finance team at A&F Chambers. 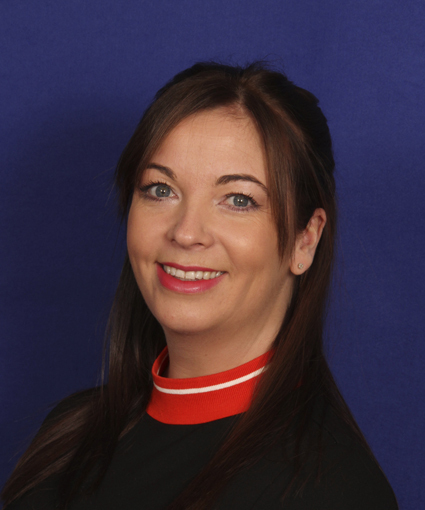 She specialises in permanent recruitment for commercial and professional organisations from small to medium sized enterprises (SME’s) through to international blue-chip businesses in Essex. Her consultative yet personable approach, when providing recruitment assistance for Qualified and Non-Qualified individuals who are seeking their next big career move, has allowed her to develop long lasting relationships with clients and candidates. 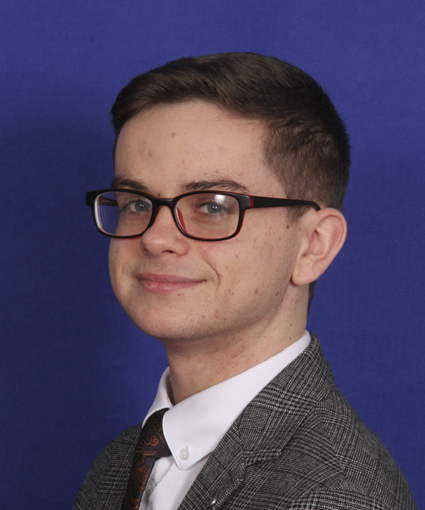 Andrew is a Candidate Researcher for our Specialist Accountancy & Finance team. He works alongside the dedicated, specialist consultants to source the highest caliber of candidates, and assists them in finding a perfect role allowing them to fully utilise their skills and expertise and ultimately progress their careers. If you would like to become partof our growing team, we would love you hear from you! Contact one of our experts today. A&F Chambers Recruitment Ltd, Ground Floor, Bradley House, Locks Hill, Rochford, SS4 1BB. © 2019 A & F CHAMBERS All Rights Reserved.